Need to Attend a Protecting God’s Children Workshop??? St. Pius Catholic School is an Official Michigan Green School! Because of the hard work from the teachers, students and parents, St. Pius Catholic School has received the 2013 Michigan Green School designation, by completing at least 10 energy saving and environmental tasks. The efforts you made to complete the tasks are very impressive! Come and see our Banner in the School Lobby! Michigan Green Schools is a non-profit agency dedicated to assisting all Michigan schools achieve environmental goals which include protecting the air, land, water, and animals of our State along with world outreach through good ecological practices and the teaching of educational stewardship to students Preschool through 12th Grade. Would you like to learn more about flower gardening? Would you like to enhance your knowledge of shrubs, perennials, bulbs and annuals? Become a Legacy Garden Angel! 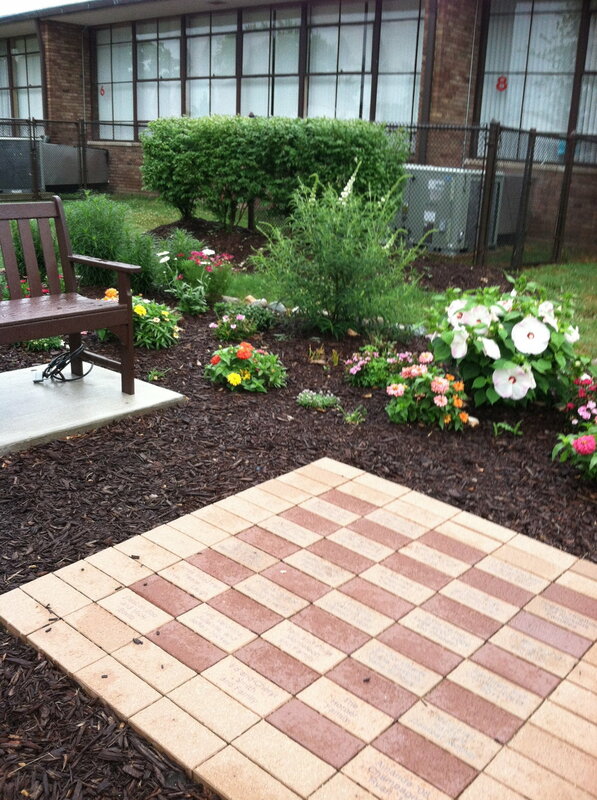 We will plant bulbs in the fall & annuals in the spring.